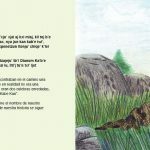 Introduce children to a disappearing indigenous language. 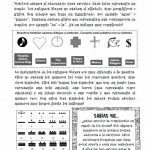 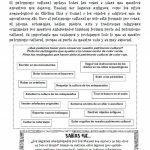 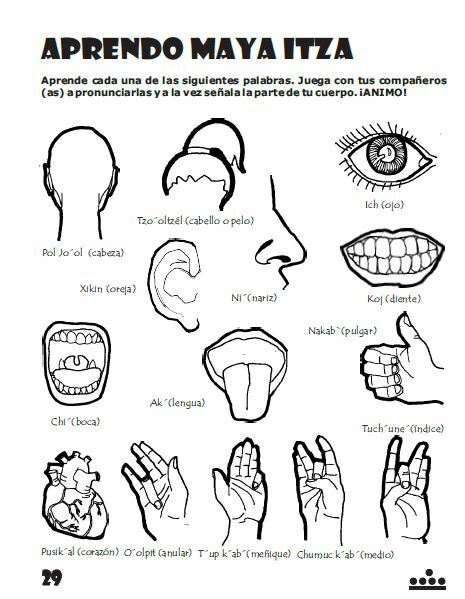 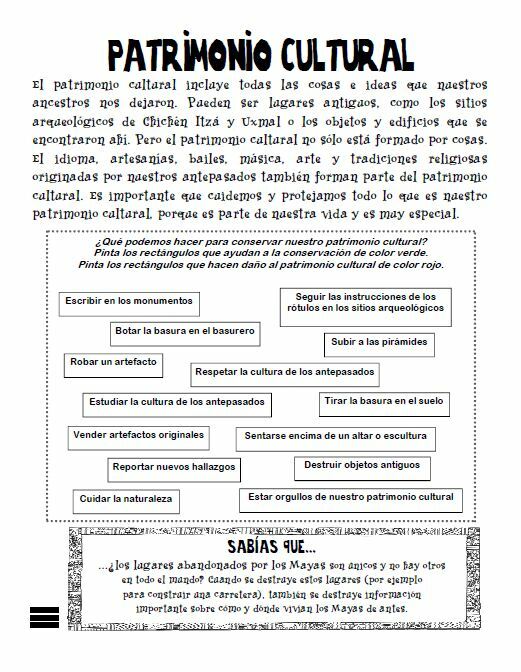 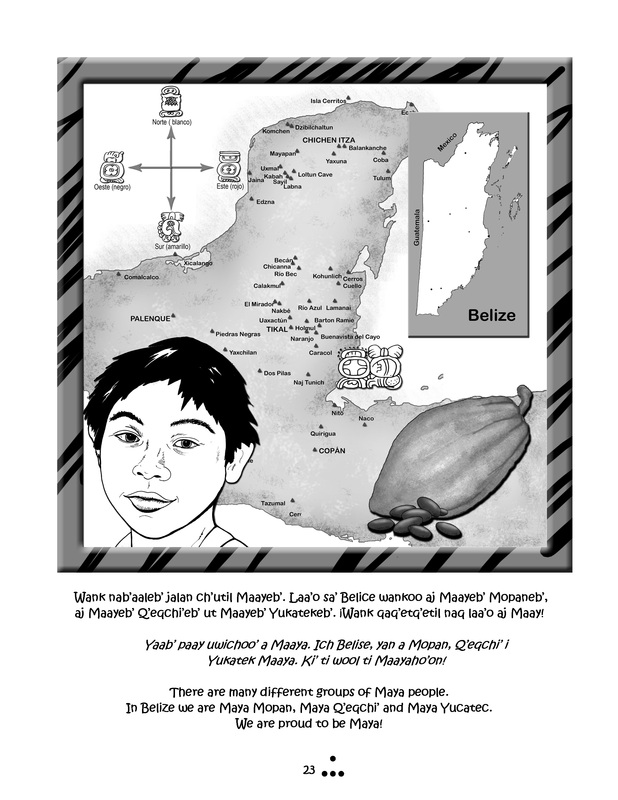 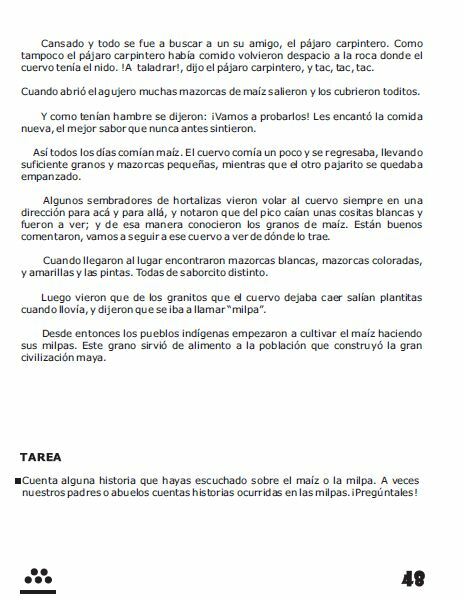 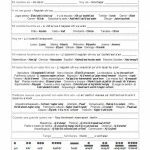 Download free exercises and glossaries in Yucatec Mayan, Q’eqchi’ Mayan, and Itza Mayan here. 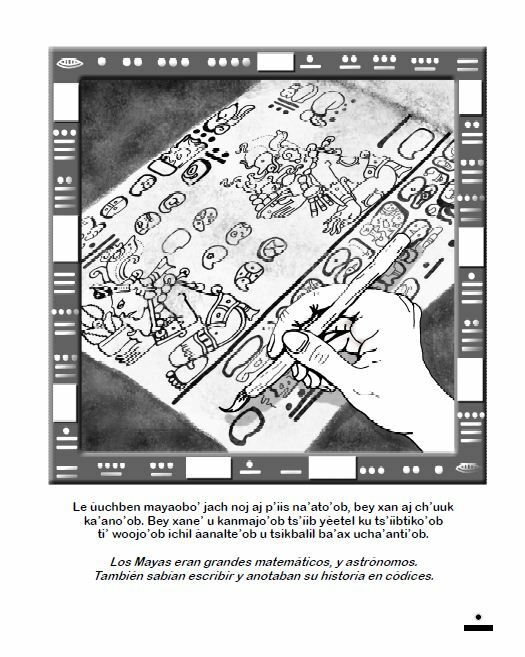 Add a lesson on ancient and modern indigenous heritage to your 3rd to 6th grade curriculum. 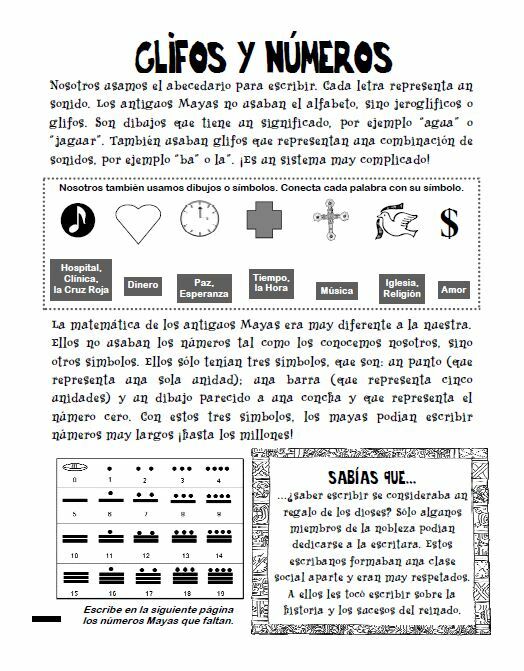 Download stories here to develop lesson plans that require little to no extra materials or resources! 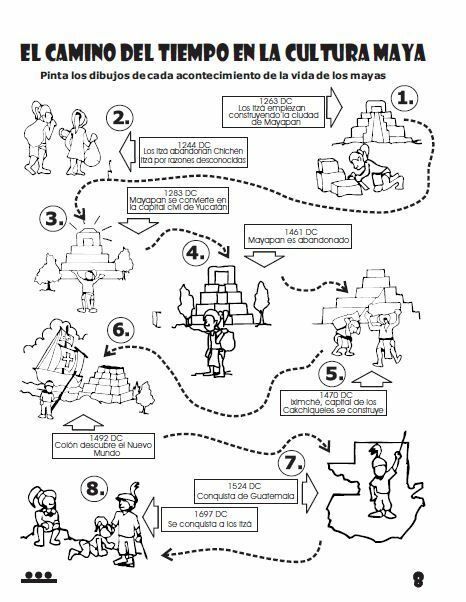 Young children can practice their Spanish skills and learn about indigenous heritage while completing fun activities or coloring. 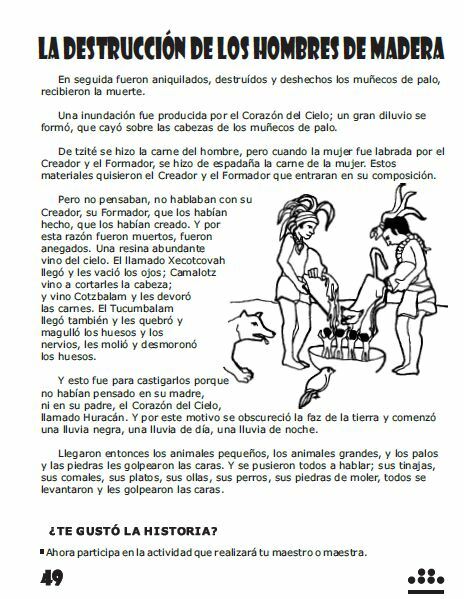 Download sample pages from Soy Maya! 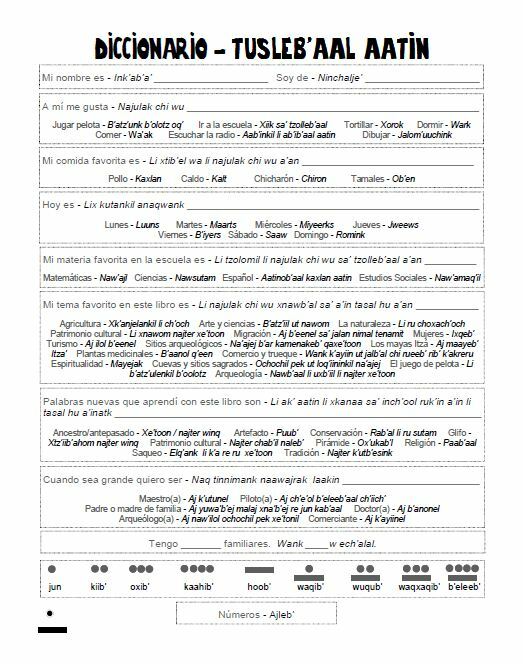 I am Maya! 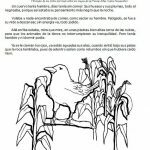 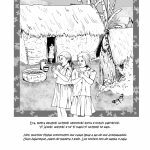 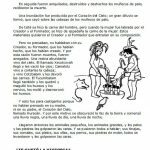 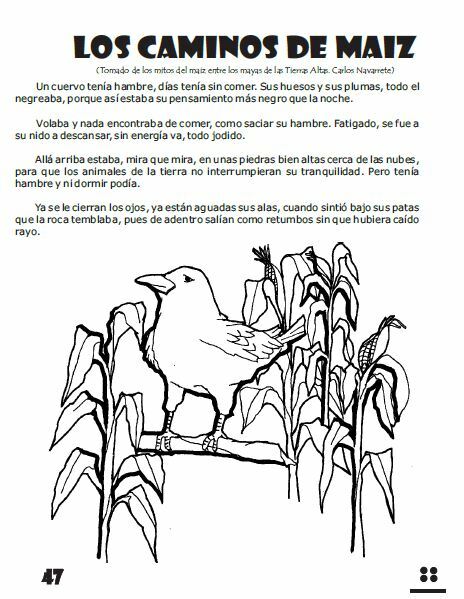 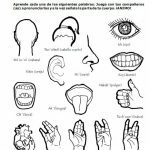 – a tri-lingual coloring book – or En el Camino de los Antepasados – a bilingual activity book in Spanish and Yucatec Mayan. 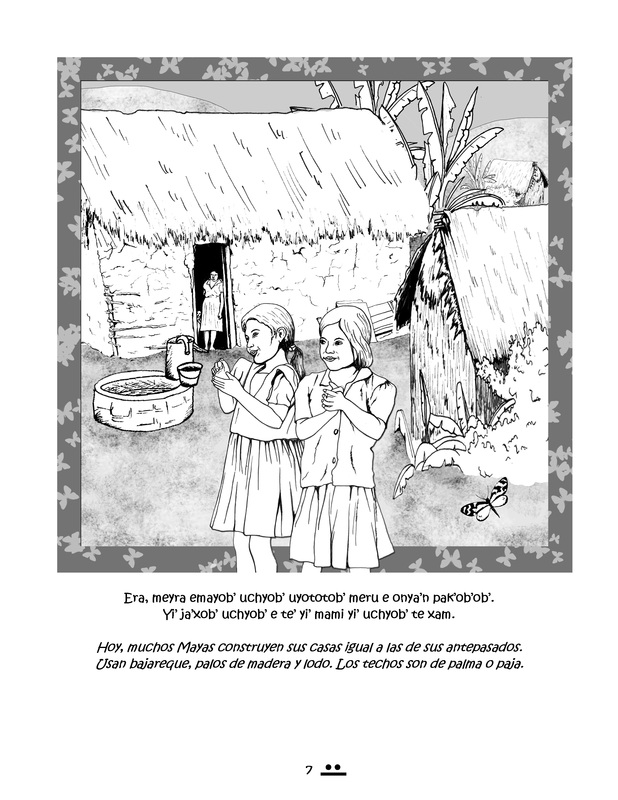 Buy the complete book for a fully tax-deductible donation to InHerit. 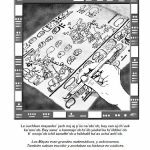 Organize a trip to a local heritage site or museum. 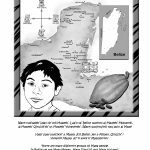 In the United States, find a list of local heritage areas at http://www.nps.gov/history/heritageareas/. 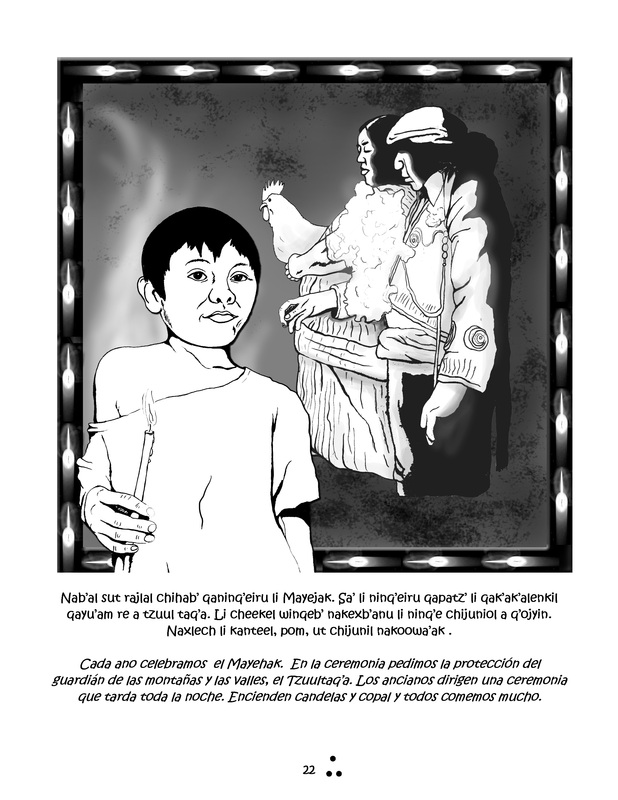 Invite a guest from a nearby indigenous community to your classroom to talk about their heritage.